There is always work to be done around the house. Chores are often daunting, so make them more enjoyable by getting high! If you have a list of chores piling up, you know that as the list grows, the likelihood of you completing the list dwindles. Many of us look to marijuana to help us escape from the often harsh realities of adulthood. So naturally you should include getting high in your preparations for conquering the “honey-dos” that you have been avoiding. Take a look at our list of the top 5 chores to get done while high. Let’s face it, the kitchen floor is almost always in need of a good cleaning, but it’s always the last chore you want to do. 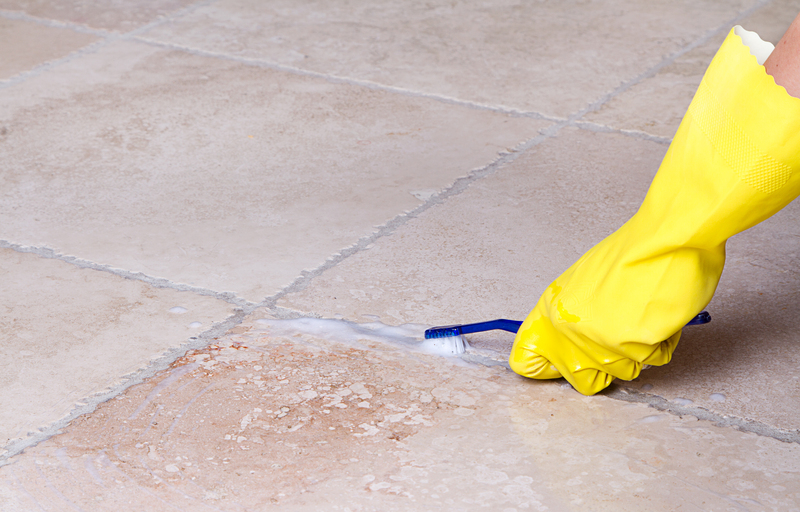 Yeah a quick mop job can make noticeable messes disappear, but for a real shine you need to get down on your knees and scrub—especially if you have grout between your floor tiles. Smoke a little joint, grab an old toothbrush, turn on the tunes, and go to it. You will scrub away those years of neglect just in time for the next joint. Decorating is not a traditional chore, but it is something that needs to be done in order to create that ideal feng shui. Maybe you have all of the ingredients for a wonderful home aesthetic, but you just can’t bring yourself to implement them. Or maybe you haven’t purchased/made the decorations and you need to go shopping. Either way, smoking some herb will help you access your inner interior decorator. Runaway socks are the worst. You usually realize that you are missing the partner to your favorite pair of socks just as you are getting dressed to leave for work or a fun night out. Next time you smoke, pick a good movie and bring your drawer to the couch with you. Lay them all out and go to it. If you are in charge of stocking the fridge in your house, you know that a trip to the grocery store is nowhere near as fun as it was when you were a little kid tagging along with your parents. 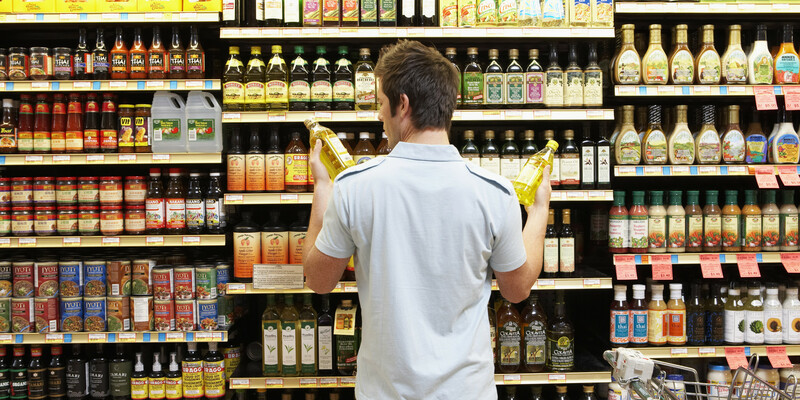 We know that marijuana makes food more enjoyable—it also makes shopping for food more enjoyable too! You might come home with a bunch of food you didn’t plan on getting, but at least you will be prepared for the next bout of munchies coming your way. If you have a dog, or any pet that enjoys a long walk, use that as an excuse to head out for some nature time. Your pet will love you for the stroll, you will get exercise, and guess what—it’s awesome to be outside when you are high! What chores do you enjoy doing while high? Let us know on social media.